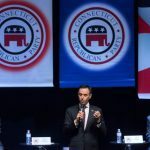 Connecticut lawmakers are considering setting up a gaming commission and instituting an open bidding process for casino licenses. The role of the gaming commission would be more advisory, as it would analyze competing proposals from casino operators. As envisioned, the gaming commission would “review, evaluate, and comment on the RFPs (request for proposal) that are submitted,” Rep. Steven J. Stafstrom, Jr. (D-Bridgeport) told Casino.org. The legislature would still have the final say, Stafstrom confirmed. Its seven members would be appointed by the governor and legislature. 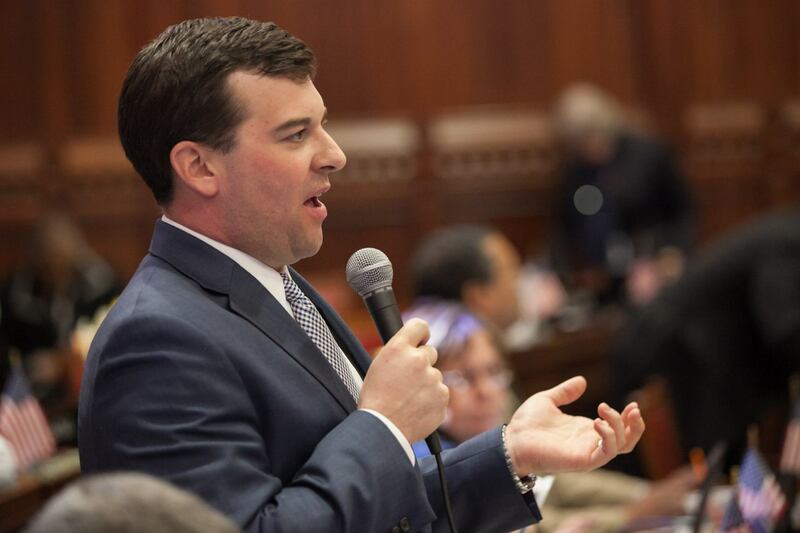 A bill — HB07055 – that would make the changes in gaming law, was introduced this week and is sponsored by several Bridgeport-area state legislators. It comes as MGM Resorts and state tribes both express interest in opening a casino or similar gambling and entertainment complex in Bridgeport. The tribes also want to open an off-reservation satellite casino in East Windsor. The new bill is like one that was approved by the state House of Representatives last May — in a narrow 77-73 vote — without the setting up of the state gaming commission — but that earlier bill never got approved by the Senate. “We are optimistic it [the new bill] will have the same level of support in the House this year as well as the needed support in the Senate,” Stafstrom said. The bill will first get reviewed by the Committee on Public Safety and Security. Currently, casino gaming in Connecticut is offered only by two tribes on their respective reservations. The state receives 25 percent of the slot revenue in exchange for tribal exclusivity under the compacts. If the exclusivity were to change, the revenue paid to the state would be at risk. It totals about $250 million a year. The new process would give the state the opportunity to “review … options to expand casino gaming in the most open, transparent and competitive manner,” Stafstrom said, adding that the bill lets “any interested casino operator to bid at any suitable location in the state. It is not specific to any location or company,” Stafstrom added. 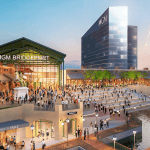 MGM Resorts has proposed a $675 million resort casino on Bridgeport’s waterfront – which faced opposition from many neighboring communities due to increased traffic and other concerns. The tribes are awaiting federal approval so they can begin building their $300 million casino on the off-reservation site in East Windsor. The Mashantucket Pequots and the Mohegans are developing that casino, named Tribal Winds, in a partnership called MMCT Venture. The main delay is tied to the Department of Interior so far not approving an amendment to the compact of the Mashantucket Pequots. The tribes claim the delay was due to alleged lobbying by MGM. Eager to see the East Windsor casino open, some state lawmakers want to remove the federal sign-off as a requirement for the casino’s approval. MGM this week took over the Empire City Casino in Yonkers, New York, which is only 48 miles from Bridgeport. There is speculation that the existing casino could be expanded, something Yonkers Mayor Mike Spano supports. Initial conversations between the city and MGM have been very positive and we look forward to them taking Empire City to the next level,” Spano said in a statement to Casino.org. “There is space at the Empire Casino property right now that is perfect for hotels, entertainment and other development. Full gaming would provide a major boost to the city’s tax base and would result in thousands of new permanent jobs that pay well,” the mayor added.